Think of Some Banterous Commandments And Put It In The Comments. Commandment #1: You shalth spell 'banter' as banta unless referring to witty banter. Commandment #2: Everyone has a 21% share of the Banta Club because of maths. Commandment #3: The 21st of March (the most banterous month) shall be declared the Official Birthday of Banta because of maths. Commandment #4: Mathematics is based upon the fundamental fact that 9+10=21. Commandment #5: Banta 'o clock is 12:00 pm. Commandment #6: Witty banter must only be performed at banta o' clock on weekdays. 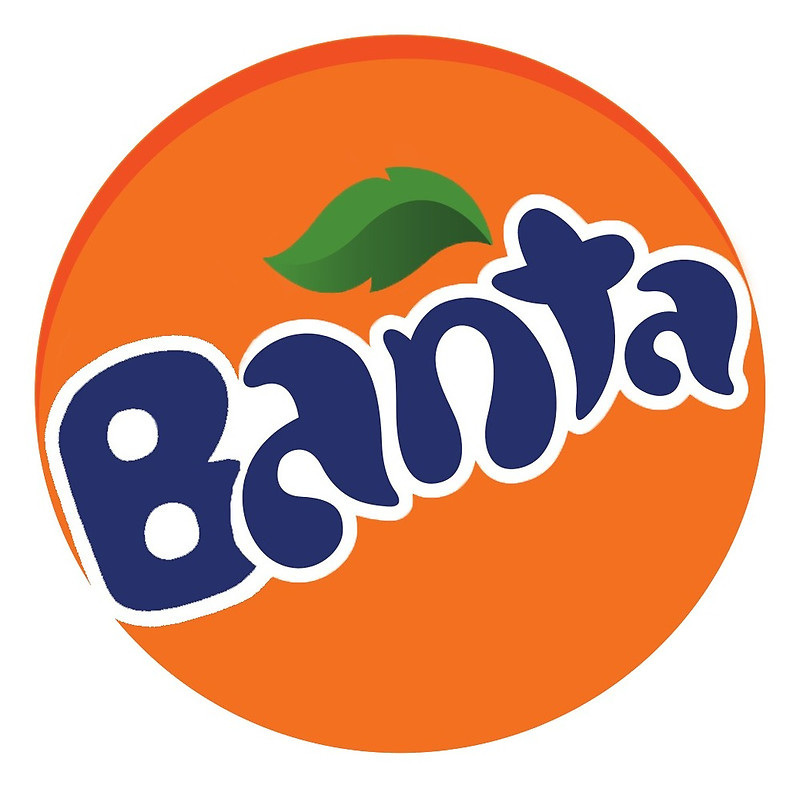 Commandment #7: You cannot join the Banta Club, you hath to realise that you are in it. Commandment #8: The '#' symbol is called the banterliciousnessofawesomenesstag. Commandment #9: You shall not use the word 'banta' in vain, that is, wrongly use it. Commandment #10: You shalth not give false banter, that is, real banter. The Banta Club requires truly banterous people with banterous lives.